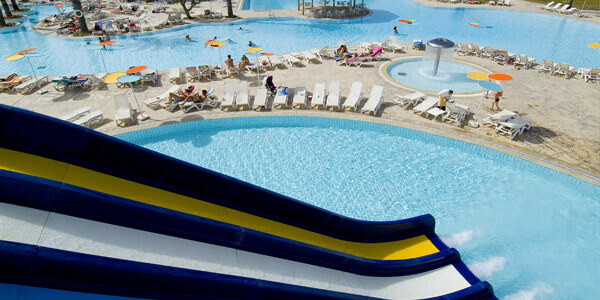 No less than five pools for your aquatic pleasures ! 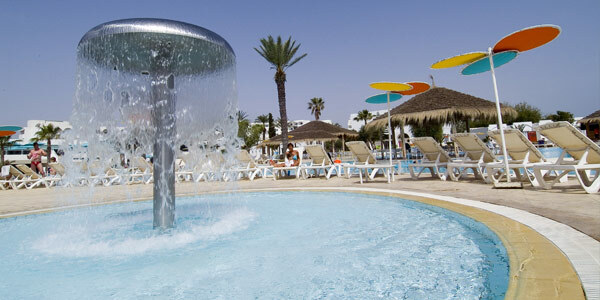 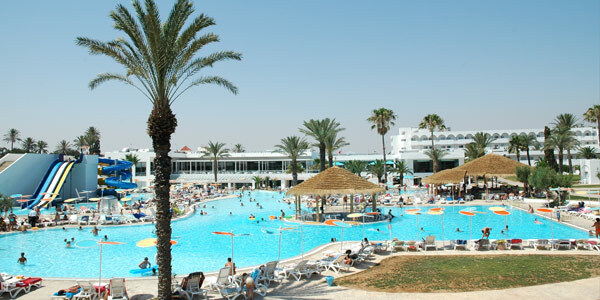 No less than five pools are available at the Thalassa Sousse (of which four are outdoors) to fill your envies of aquatic pleasures : the main pool will seduce you by its central position within our hotel, the kid's pool will reassure you because of its minimal depth. 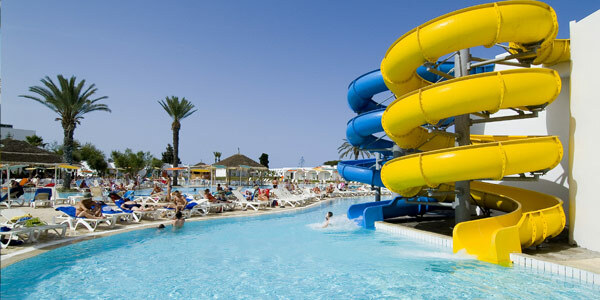 The toboggans pool will thrill you ! 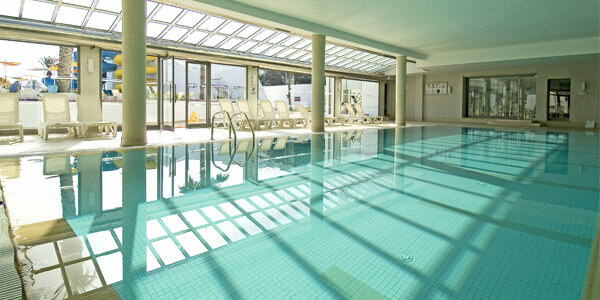 Meanwhile, the Relax Piscine is reserved for our guests who want to relax, far from noise and excitement. 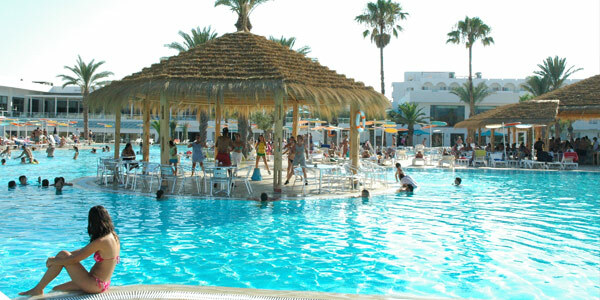 The indoor pool is open from 10am to 6pm and heated from November to end of March.